We are a sleep disorder lab that provides sleep evaluations for patients and doctors. At our lab you will be treated with courteous and professional stay that will make your stay more comfortable during the sleep study. Please note that we are also recognized as an accreditated sleep lab by the American Academy of Sleep Medicine. 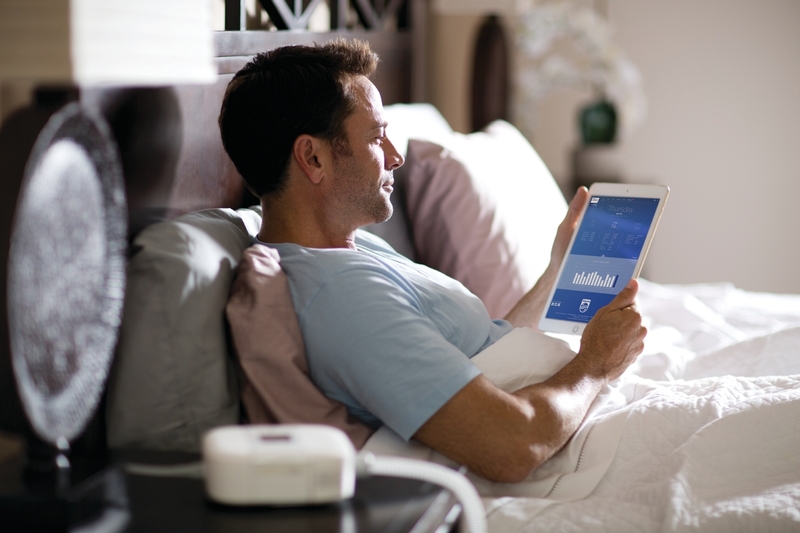 The most common studies we perform at Z Sleep Diagnoztics are: Polysomnography (PSG), CPAP Titration, Multiple Sleep Latency Test (MSLT), Maintenance of Wakefulness (MWT) and Home Sleep Test. 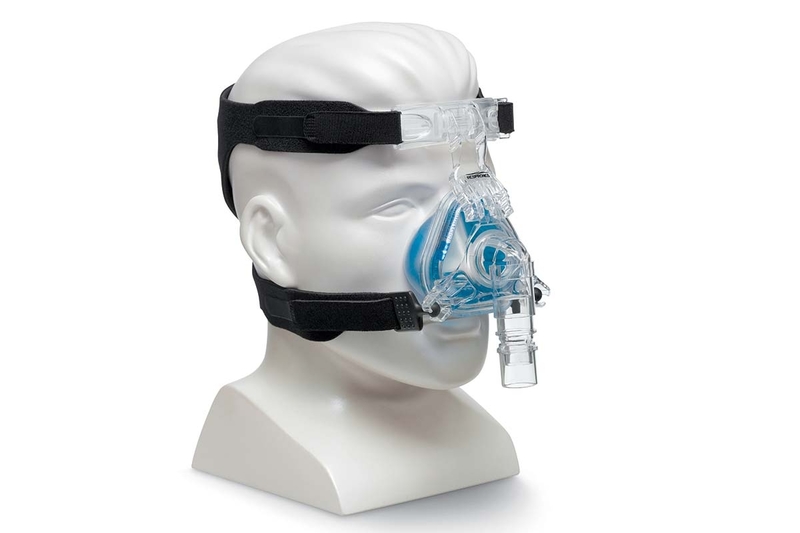 CPAP or continuous positive air pressure is the most common effective treatment for sleep apnea. There are several different brands of machines with different features. Please feel free to ask our staff with questions. 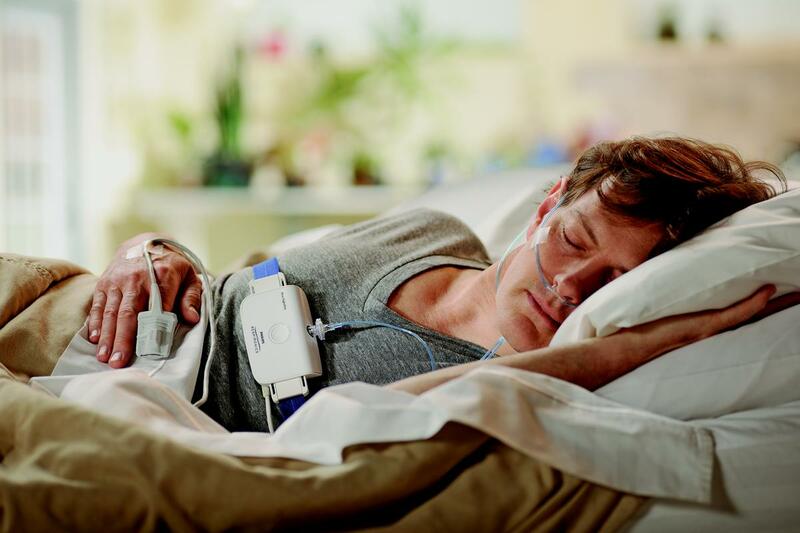 We have great resources with links to websites for further research: National Sleep Foundation, American Sleep Apnea Association, ResMed, Philips Respironics, DreamMapper and more.